I have been lucky enough to watch the DeProspero gang grow up before my eyes in my art education classes. They whole family is down to earth, loving, and adorable, plus they brought along their sweet pup. I was happy to hang out with them, catch up and document a little family time. Maggie and Mike are getting married and I couldn't be happier to be a part of their day. They are a laid back couple, plus their dog Grace could be a Hollywood star. 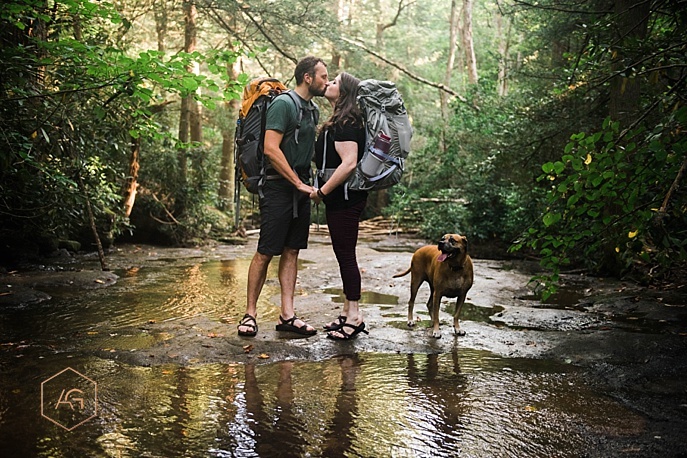 So when they decided to include their love of camping and hiking in their engagement session I was happy to tag along and document it! 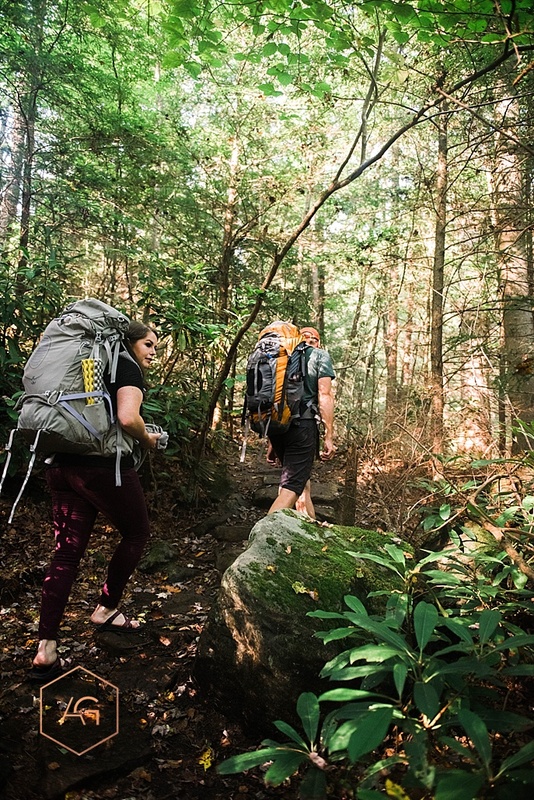 They taught me quite a bit about being outdoorsy and I liked it- I think I could give camping a try (in the backyard to start). The trail they often hiked was beautiful and opened up to a perfectly lit stream. I really enjoyed watching the two of them work together and make setting up a campsite look easy as pie. 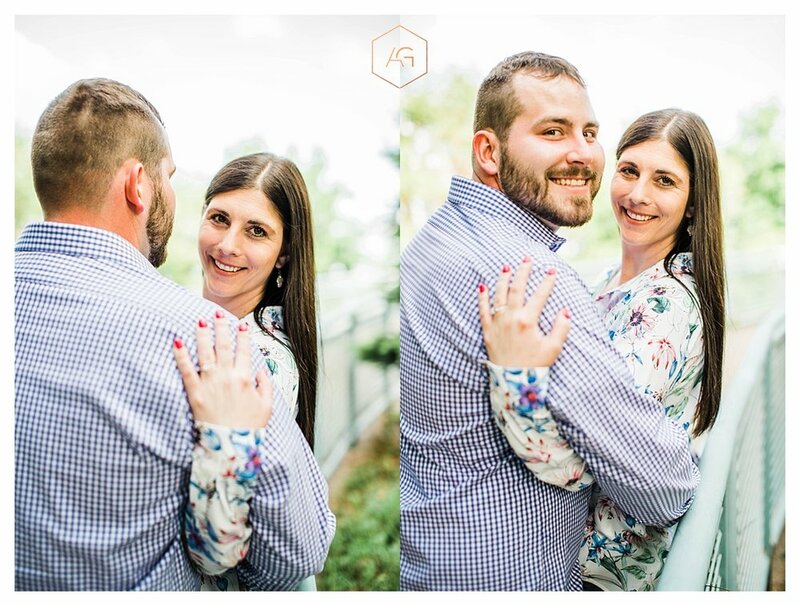 We had the pleasure of meeting Rachel and Billy last weekend for their 'burgh engagement session. The West End Elliot Overlook had a gorgeous view of the city and a lush arbored tunnel. It just so happened as I posed them at the top of the overlook a band started to play one their wedding songs. I'd love to tell you I am that good of a planner, but no- fait it is. 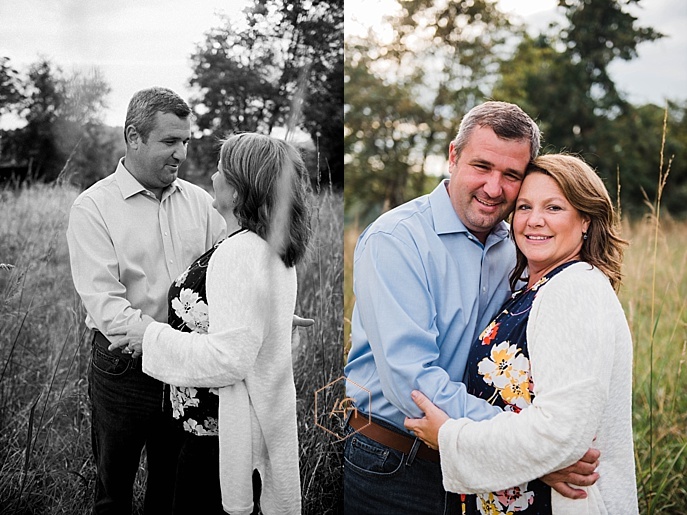 Engagement sessions are one of my favorite parts of photographing weddings. It gives everyone a change to get to know each other and feel much more comfortable before the big day. 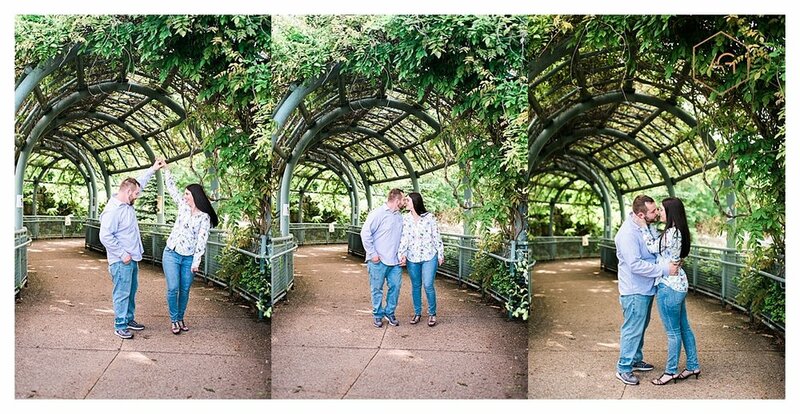 We can't wait to capture Rachel and Billys upcoming wedding!